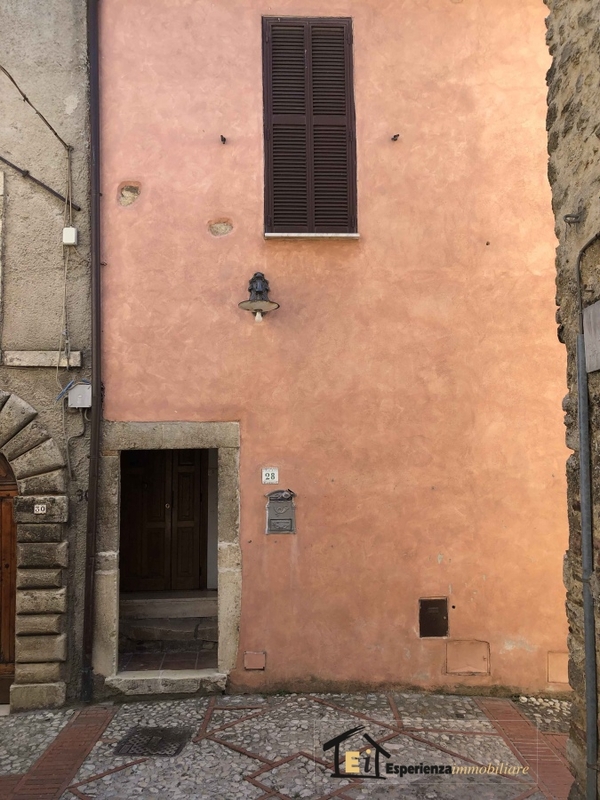 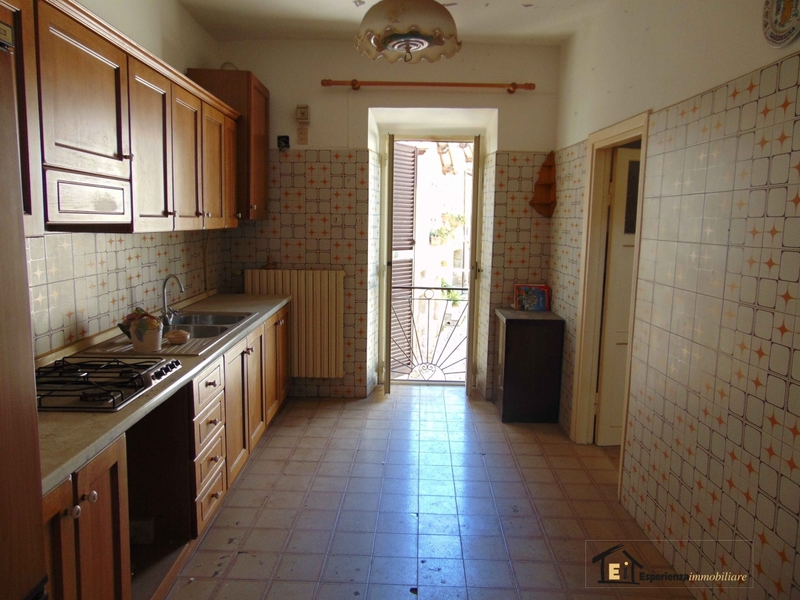 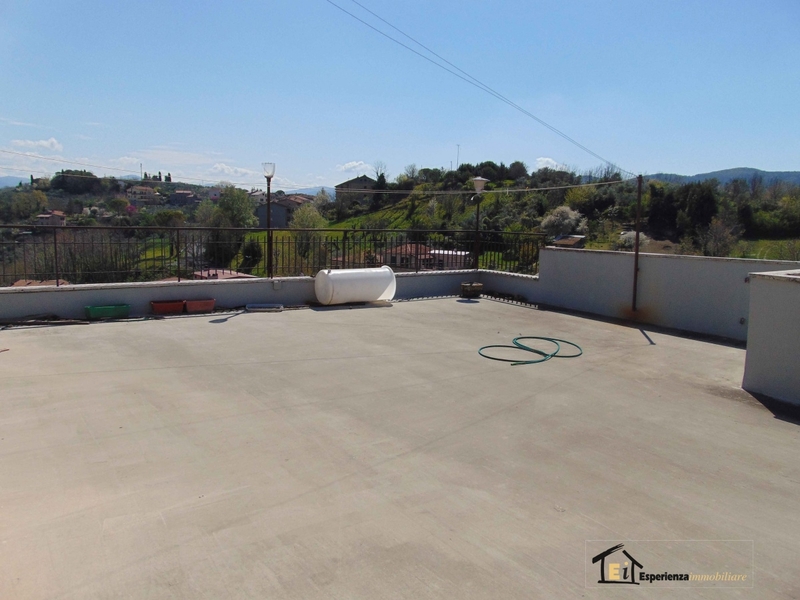 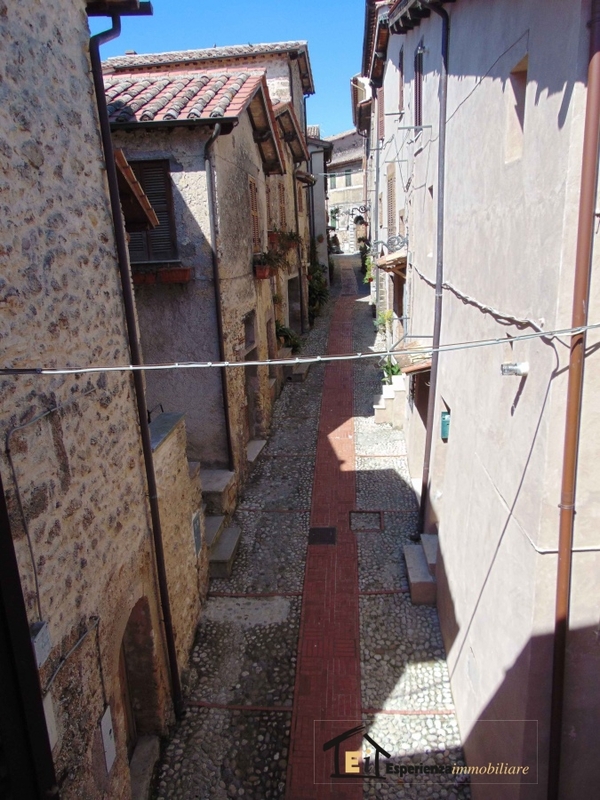 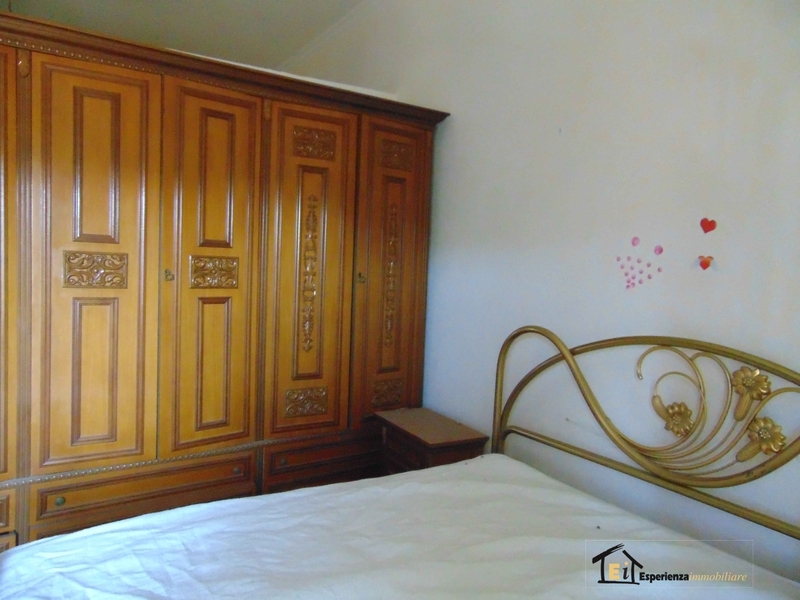 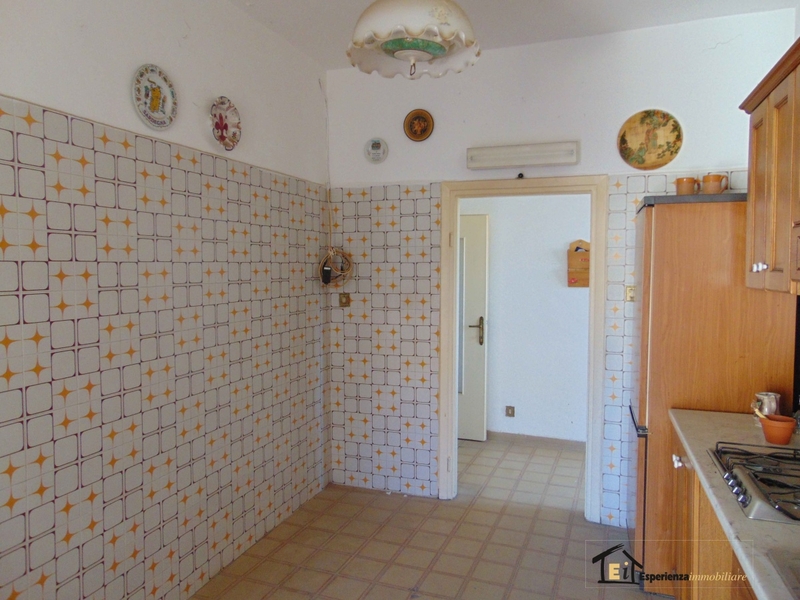 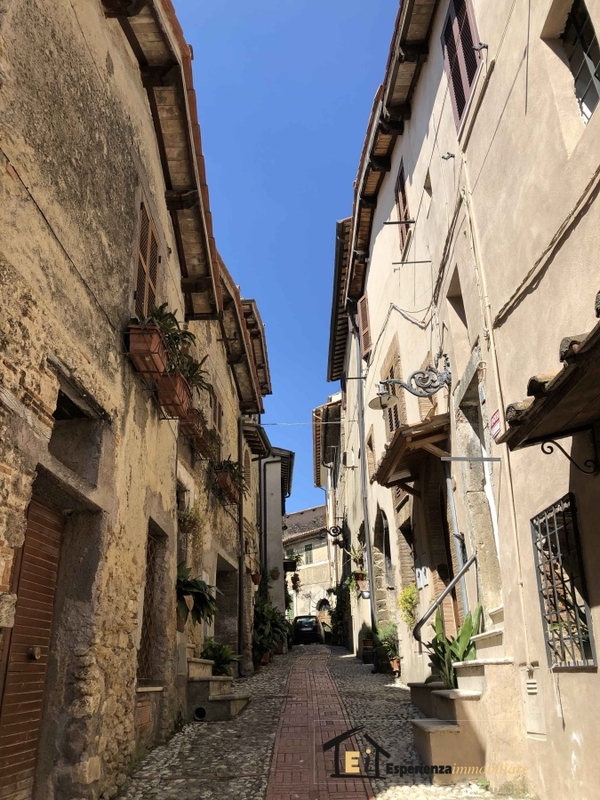 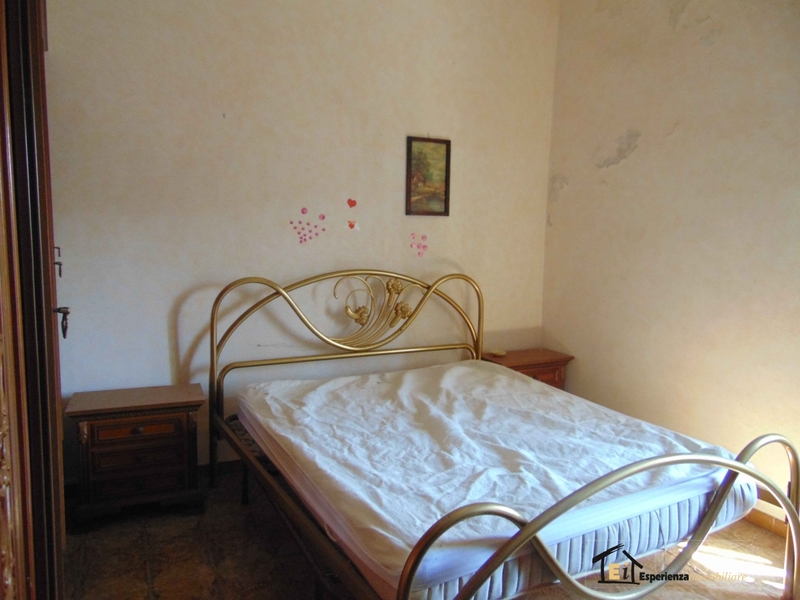 Castelnuovo di Farfa: in the village, offer for sale, an apartment with its own entrance on the first floor consists of kitchen, living room, 2 bedrooms and bathroom. 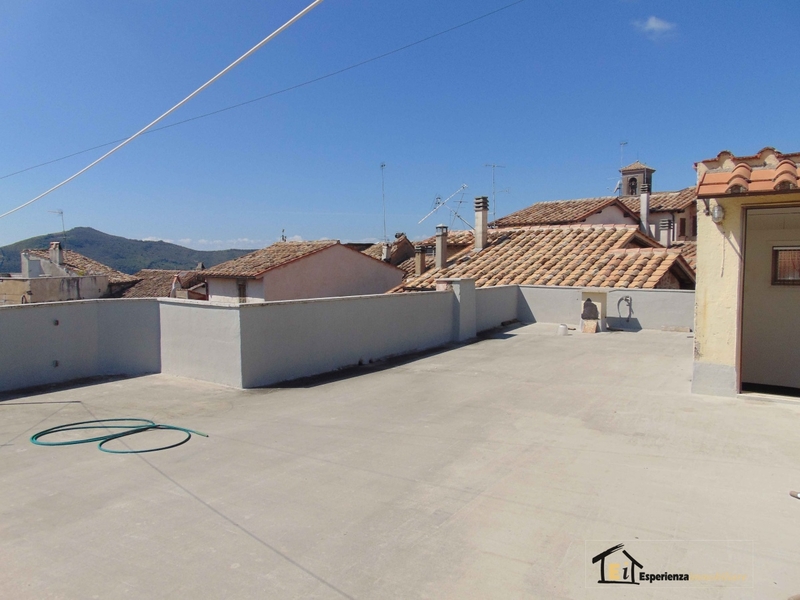 A wide and panoramic terrace which extends to the entire surface area of the apartment is the focal point of the building. 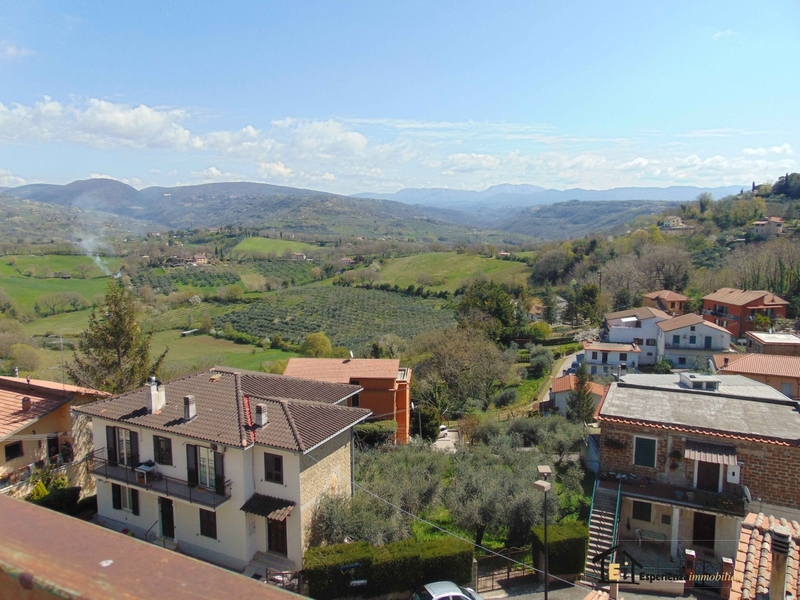 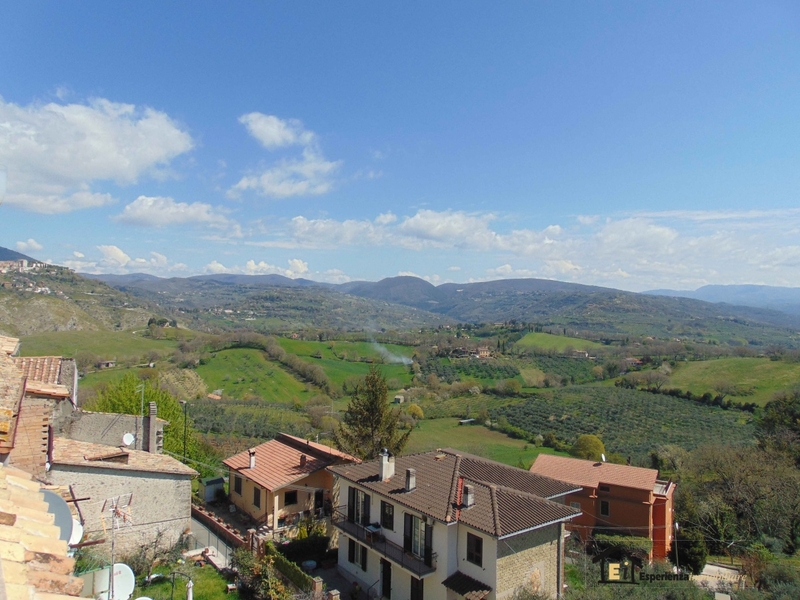 The view over the countryside and views of sabino make the apartment a small and precious gem in the Borgo, together with excellent panoramic position from where you can admire the Farfa Abbey the surrounding beauty. 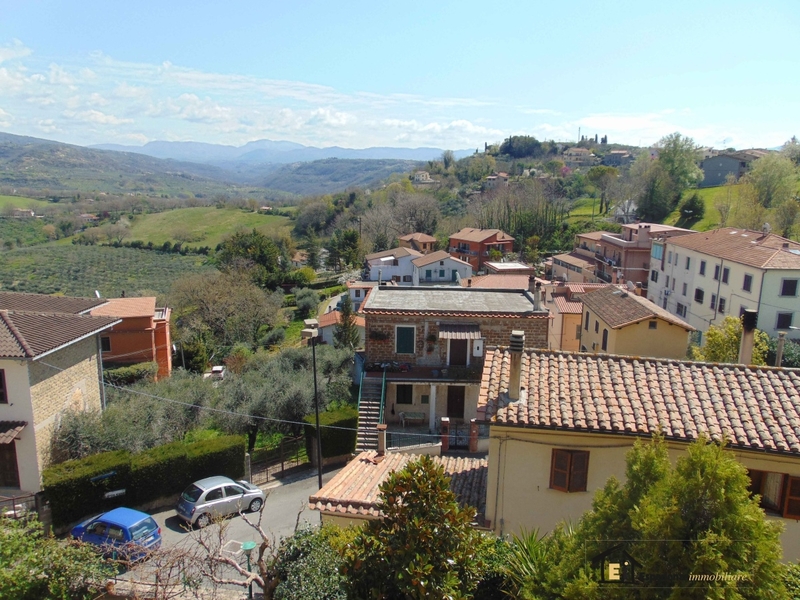 Is easy to reach the railway station in Fara in Sabina, which is 10 km and the main points of interest.